Black Friday and the holiday shopping season are upon us. 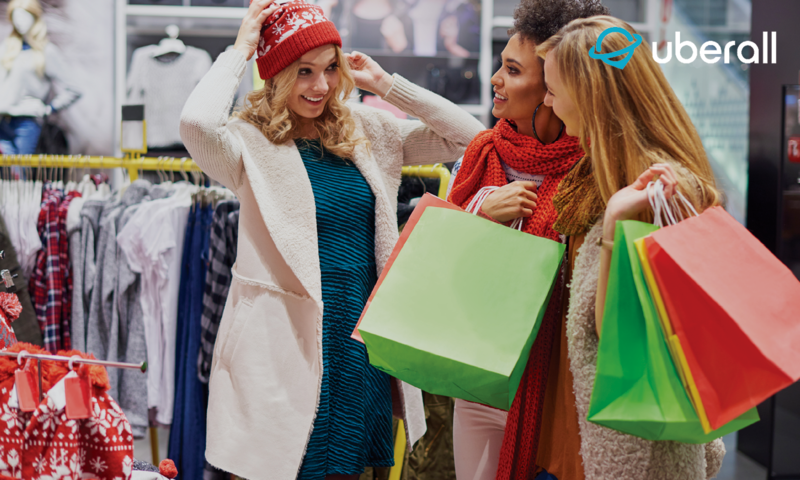 According to the National Retail Federation, roughly 30% of all U.S. retail sales happen between Black Friday and Christmas -- generating almost $700 billion in total retail spend. Last year, Black Friday and Cyber Monday generated over $11 billion in sales revenue. Put simply, the next month is all about retail. 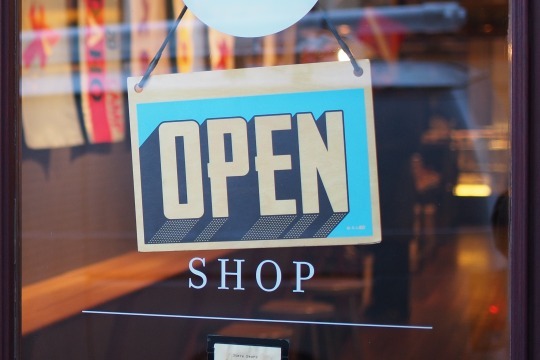 As Black Friday 2018 approaches, it’s important for retailers to implement a local marketing strategy to entice customers through THEIR door. 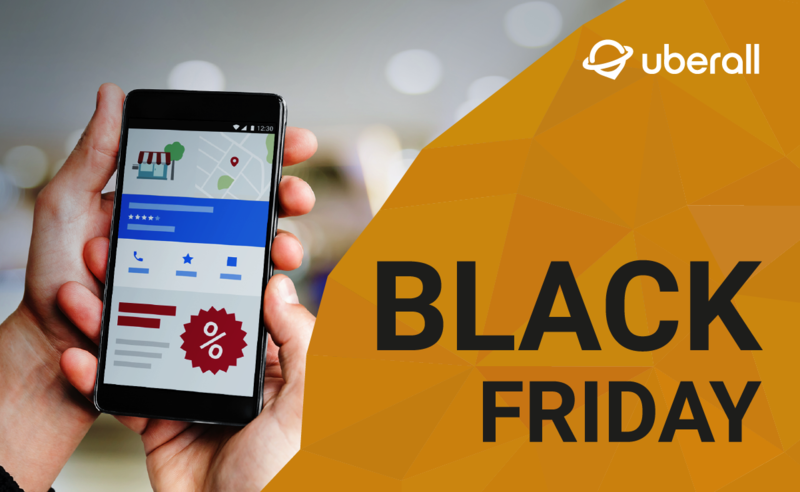 Take a look at our top 5 Black Friday local marketing tactics that will ensure the whole weekend is a success, on and offline.